Pope Francis will be the first pontiff to visit the United Arab Emirates (UAE) when he makes an apostolic journey there from February 3-5, 2019. 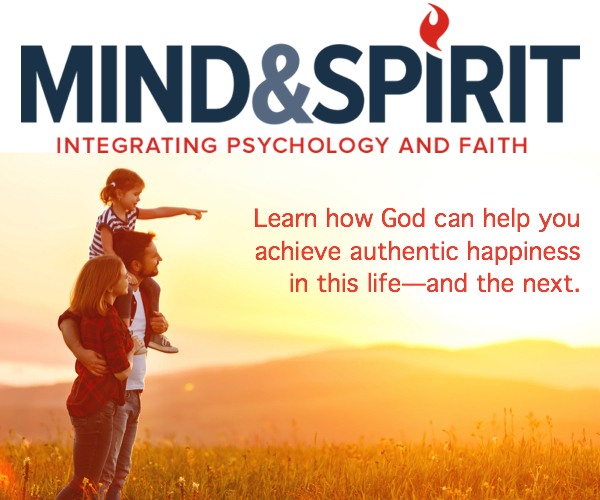 According to a December 6, 2018, Vatican statement, the visit comes in response to the invitation of His Highness Sheikh Mohammed bin Zayed Al Nahyan, Crown Prince of Abu Dhabi, and the Catholic Church in the United Arab Emirates. The Holy Father will participate in the International Interfaith Meeting on “Human Fraternity”. 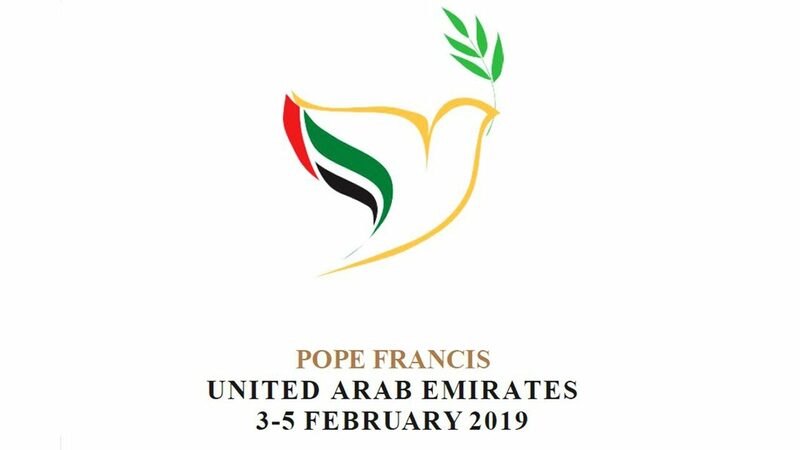 The theme of the February visit is “Make Me a Channel of Your Peace” – and that’s the Pope’s intention in going to the United Arab Emirates, according to Greg Burke, director of the Vatican Press Office. Although the UAE is a majority-Muslim country, about 10 percent of the population is Catholic, many of those faithful being foreign worker from Catholic nations such as the Philippines.